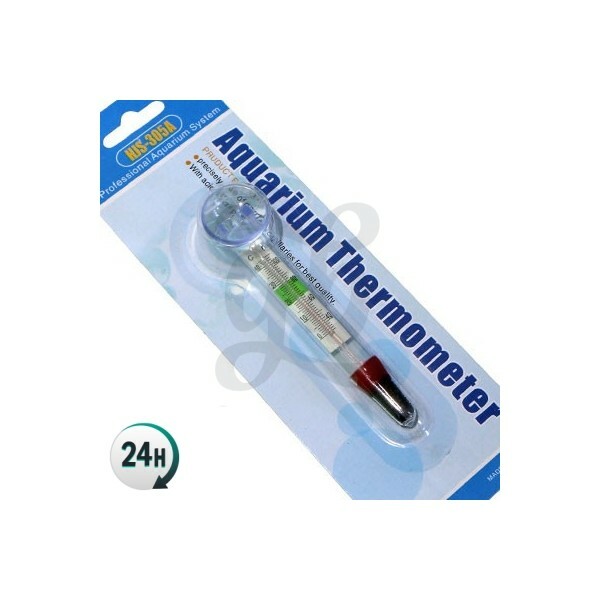 Water thermometer with suction cup to use our nutrient solution at the right temperature. The thermometer with suction cups provides better accuracy. 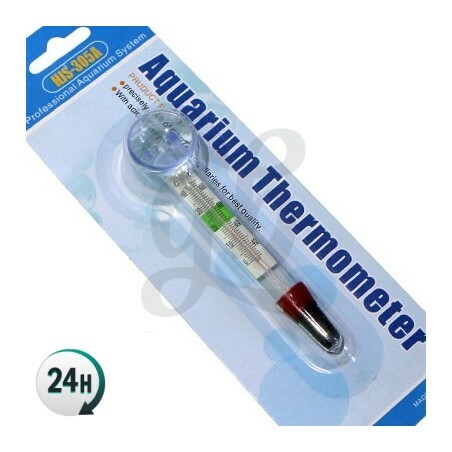 This thermometer shows temperature of aqueous surfaces with high accuracy. 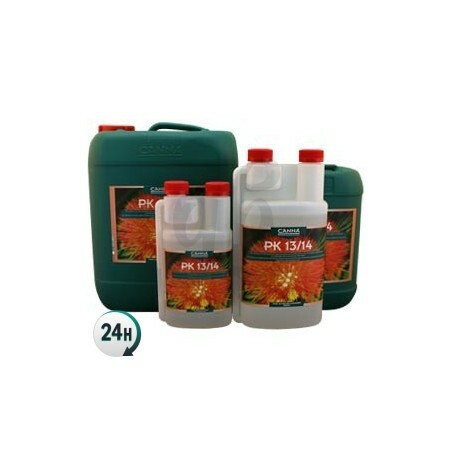 It will help you determine irrigation water temperature, which is very important when growing. When water is too hot or too cold, nutrient uptake can be paralyzed due to a lack of oxygen in the solution. This is why temperature is such an essential parameter. Irrigation water must be between 18°C and 21°C for a better use of available resources. 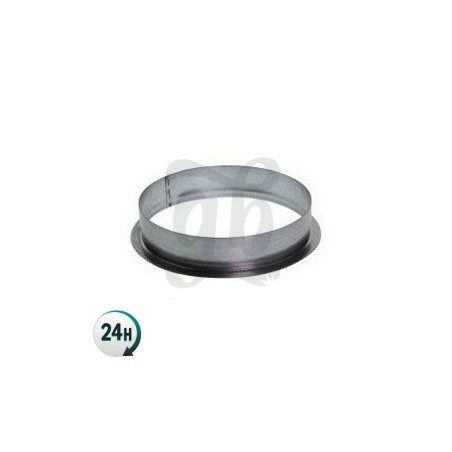 Its suction cup and small dimensions make it an essential and very long-lasting tool and, if we handle it with care, it will stay with us for many years. 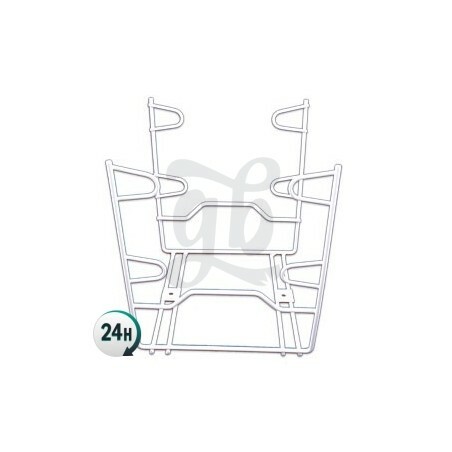 You can also use it outdoors, since it is very resistant and can endure weather harshness. Effectiveness and precision are the adjectives that best define this complete thermometer.